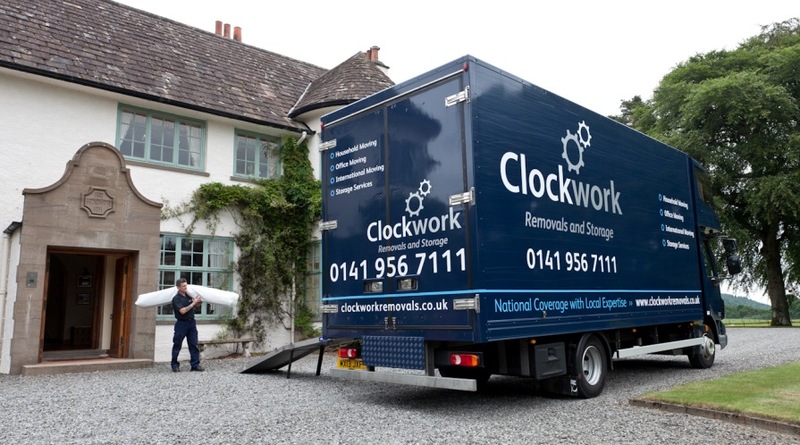 As the January transfer window draws to a close Clockwork Removals and Storage’s dedicated move co-ordinators have the experience and knowledge to help you relocate players and their families nationally and internationally. Clockwork’s team of experienced surveyors will conduct a thorough consultation at the start of the relocation process to fully understand their client’s needs. They will then formulate a move plan tailored to their unique circumstances which will be managed by a dedicated co-ordinator from door to door. Our discreet and professional movers have a wealth of experience working on high value removals and will wrap and pack your items with the utmost care and attention. We provide bespoke crates for light fittings, artwork and mirrors and offer a full export wrapping and inventory service for overseas relocations. Full unwrapping services are also available to help take the stress out of the move once your personal effects have been delivered to your new home. There are also secure storage facilities available throughout the UK and can arrange for storage internationally too. Whether you need long term storage while you are abroad or short term storage while you are in the process of moving, you can rest assured your belongings will be safe at one of Clockwork’s facilities. Clockwork is dedicated to making your move as simple and efficient as possible with over 30 years of experience with specialist, high profile moves and more recently with sports industry relocations. Clockwork is a proud member of the British Association of Removers and are part of the FIDI Global Alliance.